Continue to check back as we add more states to our 2018 Midterm Candidates Guide. With Stacey Abrams poised to be the first black woman to be elected governor in the United States, Georgia's 2018 midterm elections are drawing a lot of national attention. 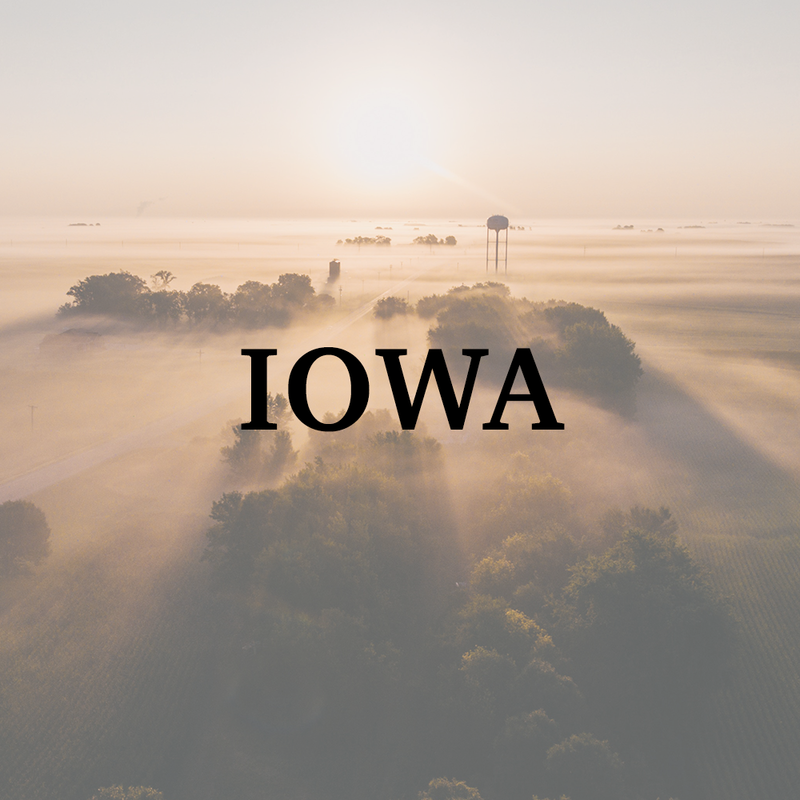 Iowa recently passed a 6-week fetal heartbeatabortion ban, making it the most severe abortion restriction in the U.S. Iowa will be key in the 2018 midterms.